There are numerous alien/invasive plants established in Britain. Certain of these species cause major problems with their impact on habitats by displacing native species and their resistance to control. 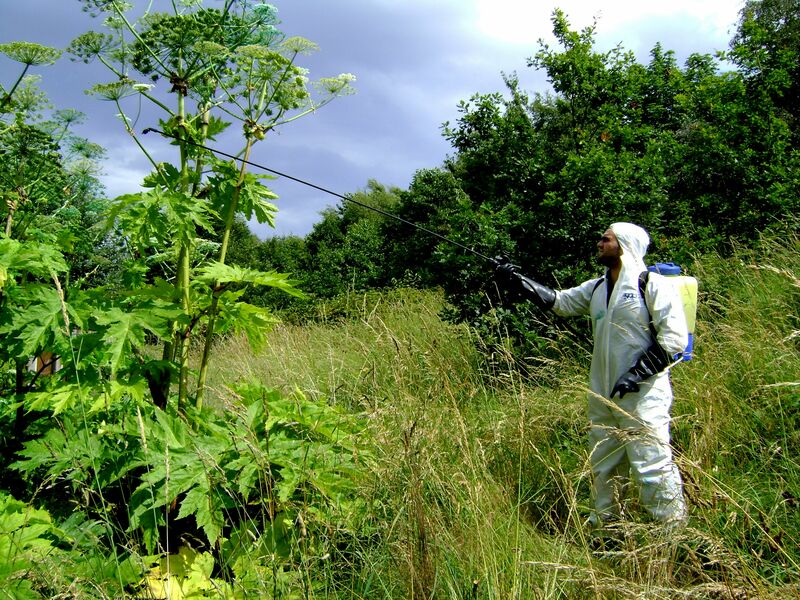 CCNW can provide a cost effective comprehensive management plan for the control of invasive/alien plant species. We have a fully equipped team carrying out several different treatment measures depending on the species present,specialising in site survey work including plant identification, mapping out and managing the control of invasive species, such as Japanese Knotweed, Giant Hogweed, Himalayan Balsam, Bracken, Rhododendron, Ragwort & a variety of aquatic invasive flora. All our solutions adhere to Environment Agency guidelines.